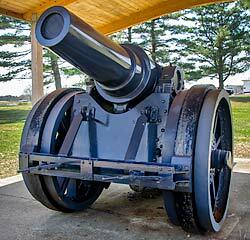 The Fort Dix Army Reserve Mobilization Museum is located on the Fort Dix US Army base in Fort Dix, New Jersey. The tanks and armored vehicles and artillery are displayed outside under pole barn like structures. It's much better than having them out in the open. But it does make photographing them more challenging, especially on a sunny day as they are completely in shadow. 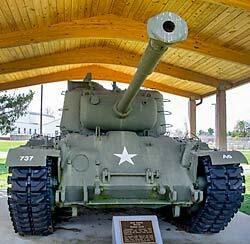 The M46 US Army tank is impressive, and the WWI German 210mm howitzer is massive and very rare. 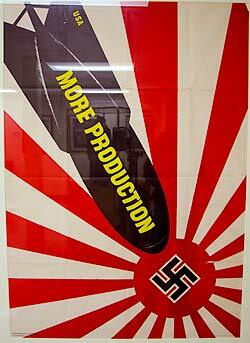 Many WWI German artillery display weapons in the US were scrapped to provide steel for the war effort in WWII. It is nice to see that this one survived. One can only imagine how it was moved to the front lines by early tractors or horses. 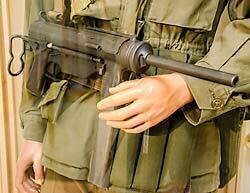 This military museum was a pleasant surprise. There is a LOT more to see than they have listed in their website. I wasn't expecting there to be any US Army tanks other than the M551 Sheridan tank, but there are, and there were several examples of artillery pieces from WWI to the Middle East conflicts. The Fort Dix Museum has an extensive exhibit of military uniforms, starting at the American Revolution and going right up to present day fatigues. The WWII German POW work clothes were something I had not seen before. Prisoners were issued denim shirts and tan cotton pants if they volunteered for work duty such as farm work that was not connected to the war effort. There is even a Vietnam War example of a Viet Cong uniform of black pajamas, sandals made from tire treads, and straw hat. 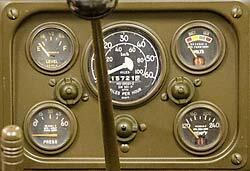 The Fort Dix Army Museum is located on and active military base. You need to make reservations in advance and stop and register and present a photo ID at the base entrance gate. The staff were friendly and enthusiastic and really made you feel welcome. 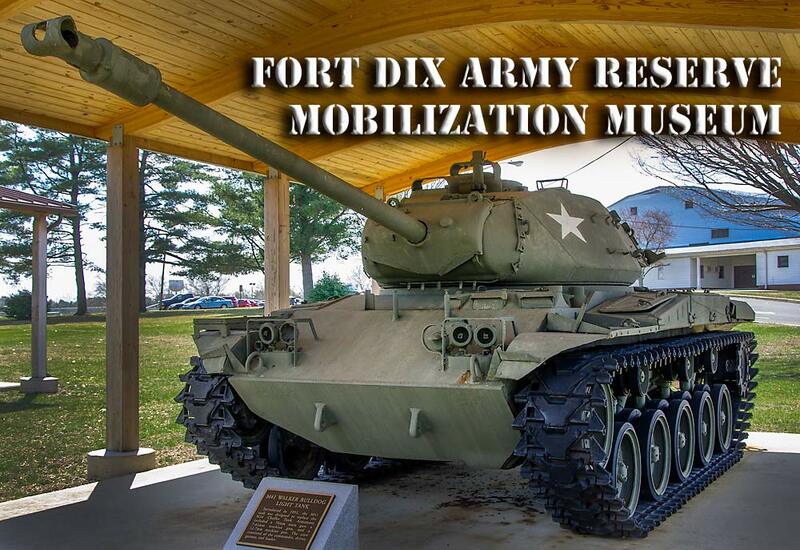 Visit the Fort Dix Army Reserve Mobilization Museum's Website for hours and more information. There is no food in walking distance from the museum, but fast food is available a short drive away on the base.